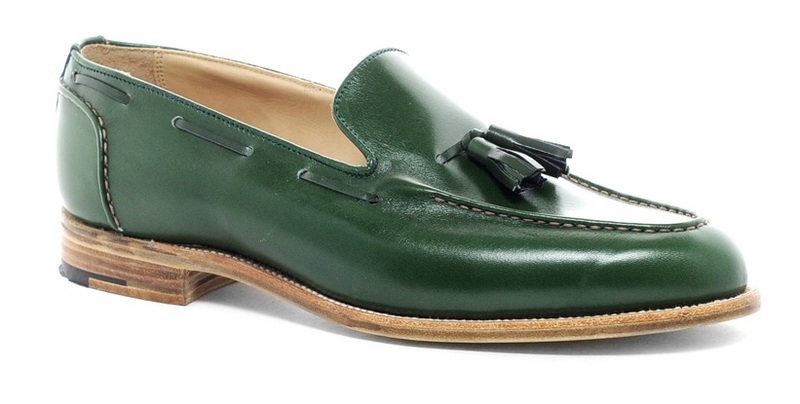 Anyone with a brain owns a pair of loafers - but are they green? I doubt it. So what are you waiting for? Go get em' trendsetter. 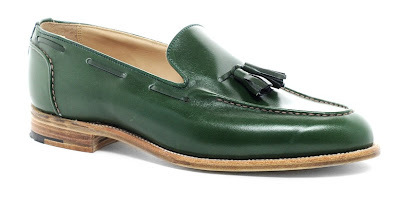 ASOS, £335.